Something Oraganized? 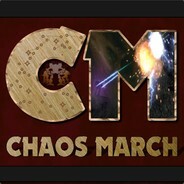 Chaos or Something Else? Before the 3v3 Championship? Send pilots! 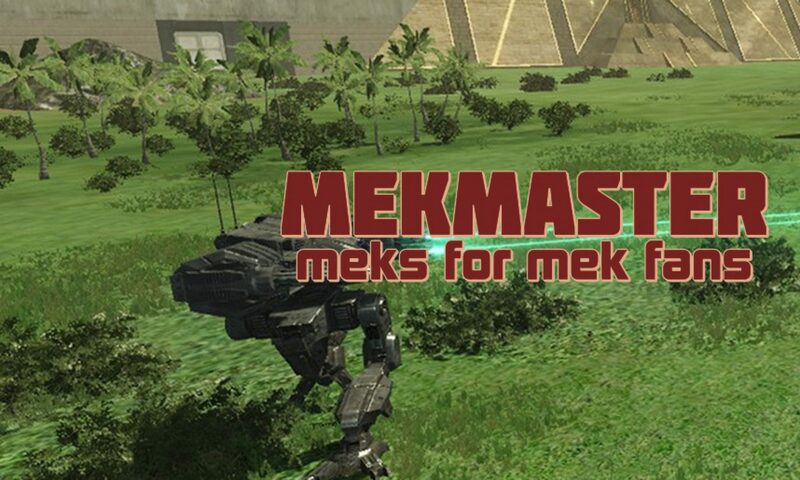 Mek Master channel has finished editing both sets of local recordings from the tournament. The first video includes announcing and the primary perspective. The second video shows the opposite team view when possible with only game audio. Matches are show in order within the same round. Alternate edits of individuals matches and rounds are still underway. Championship is Saturday 23 March around 21:30 UTC. Stay tuned for more organized game play announcements. The bracket has been updated. The tournament will spill over into next Saturday for the championship round. Our bronze match for third place featured a different format than the Challonge bracket. 12VR ran out of time so the the Jade Falcon Guards battled SA Stand Arrow for the honors. SA Stand Arrow secured third place with the victory. There is more organized fun coming this weekend in addition to the championship. Stay tuned!